For more than 40 years, KNHC – owned by Seattle Public Schools and operated out of Nathan Hale High School – has been one of the best examples of non-commercial, student-run radio done right. For the majority of that time, it has focused on dance music, making it the longest-running (and one of the very few) stations of that format in the United States. 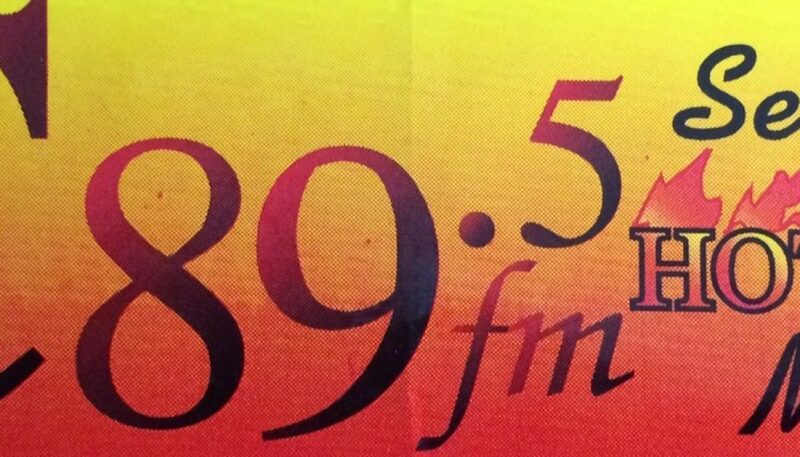 This is a sample of the station from September 1997, when it was transitioning from “C89” to “C89.5”.